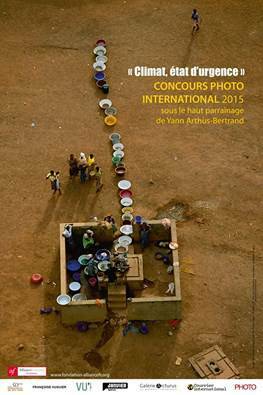 The Alliance Française is organising a photography competition on the theme Climate, state of emergency. Candidates have to submit photos illustrating issues related to climate change in Vanuatu : evolutions, the effects on the environment, on people's lives or the considered solutions. Two photos that answer to the chosen theme have to be submitted before the 10th of june to the Alliance Française of Port-Vila. More information on the website http://www.alliancefr.vu.